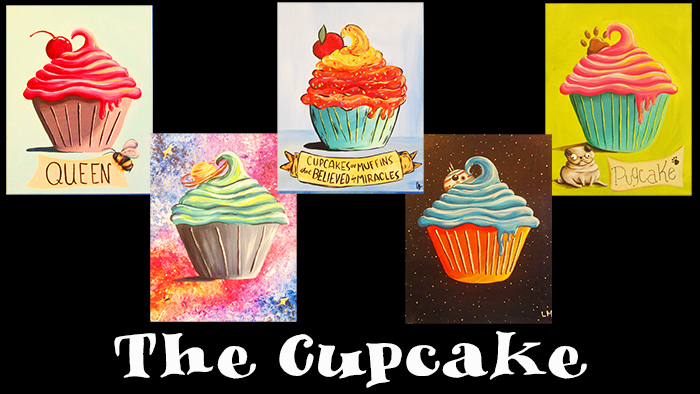 Folsom Studio 4/16: Cupcake ~ BOGO! 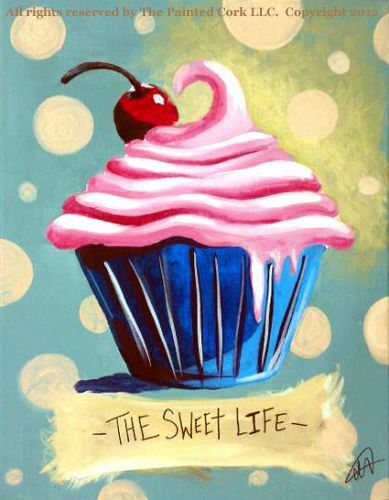 Come enjoy The Cupcake class at a BOGO price! !